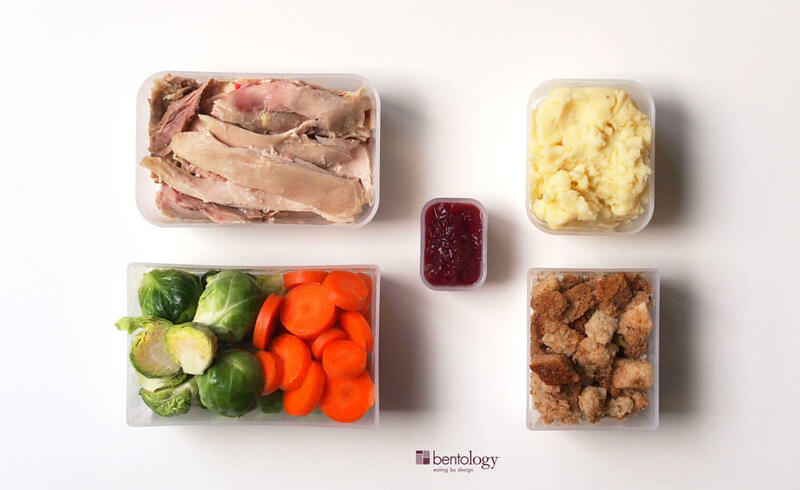 Thanksgiving Dinner made easy with your bento's portion system. 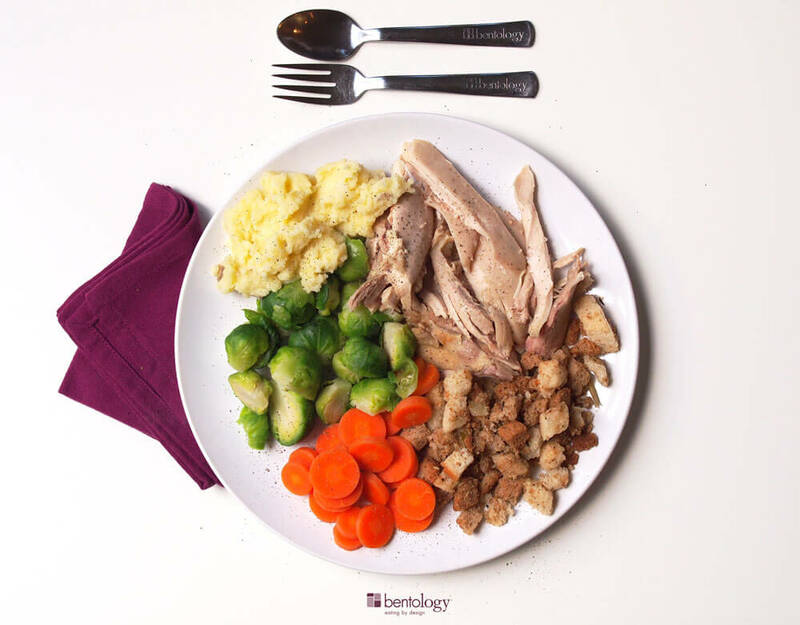 One of the most important tricks for staying true to your weight loss goals is being able to tell at a glance when you've got your perfect portions just right. Until you've got it mastered to the point where you can do it in your sleep, let the individual containers of your bento be your guide. ...and check out how perfect this special holiday menu looks on your plate! 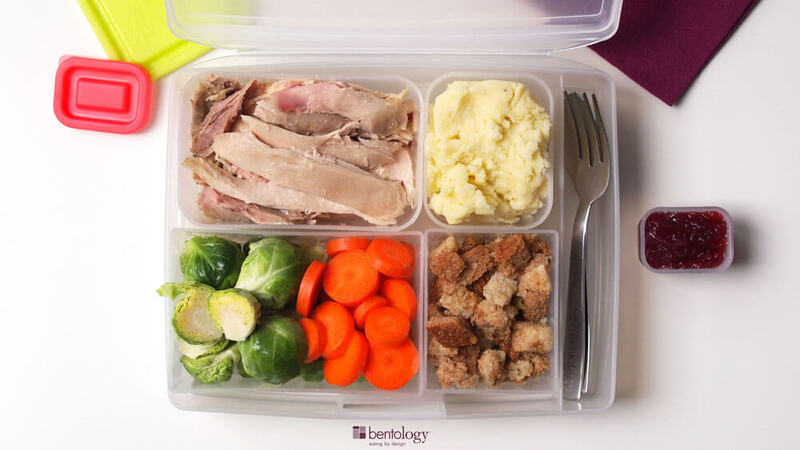 The Portion Perfect bento's individual containers work as size guides for all the foods you love, including veggies, proteins and those good fats.